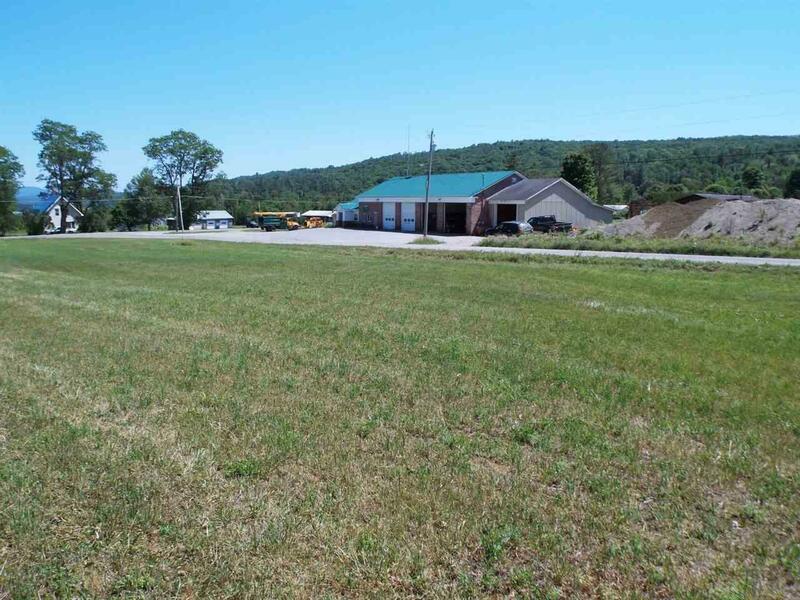 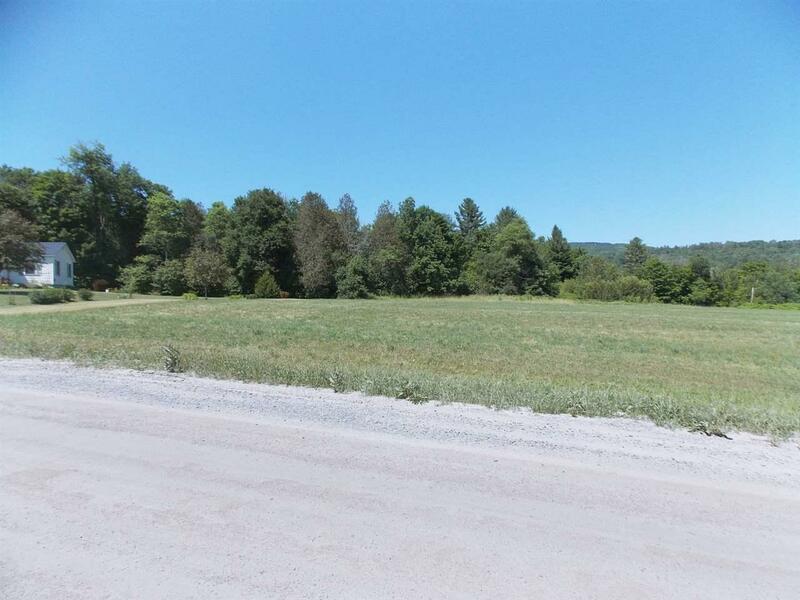 This affordable 1.8 acre lot is basically all open meadow and has great potential as a building lot. 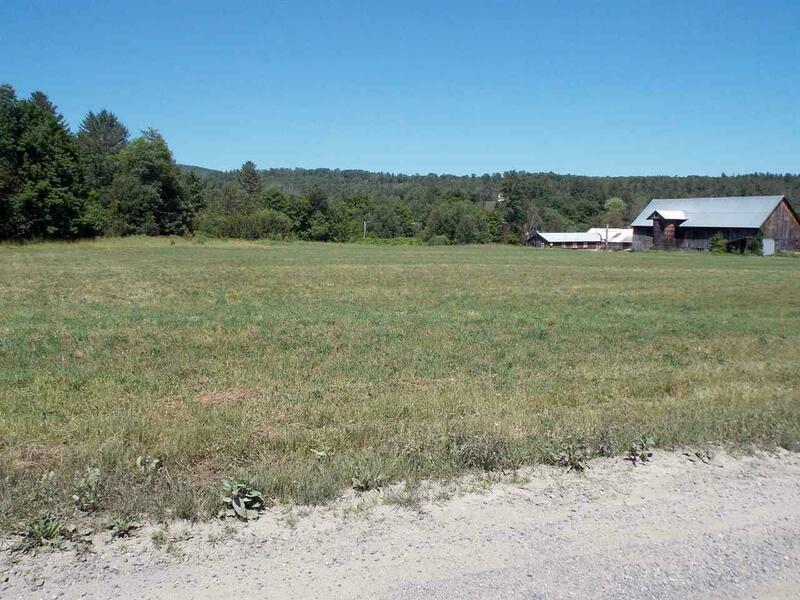 The site features open southern exposure, 363 feet of road frontage, and power roadside. 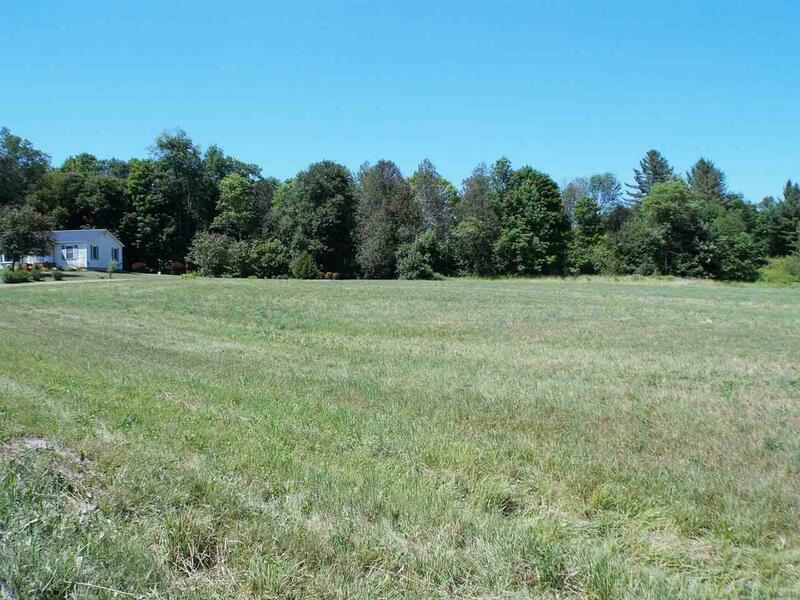 This parcel is priced well below the town assessment of $24,800.